Happy St. Patrick’s Day from Easy’s Smoke Shop! What’s on sale? 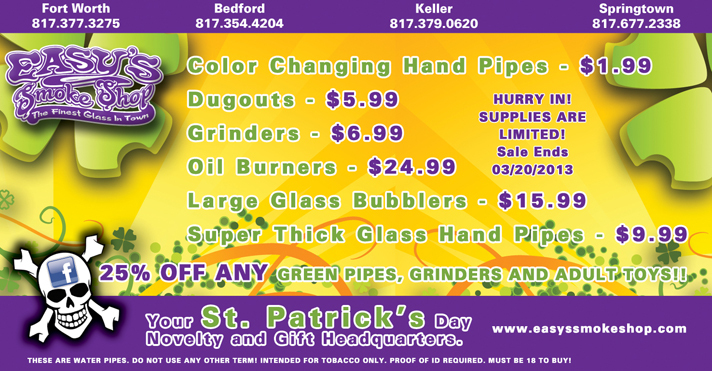 Grinders, Dugouts, Bubblers, $1.99 Color Changing Hand Glass Pipes and more. Also, while you’re here, take 25% off any GREEN glass pipes, grinders and adult toys. 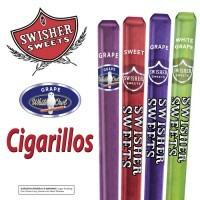 Come into Easy’s Smoke Shop and see why we are the best smoke shop in DFW. 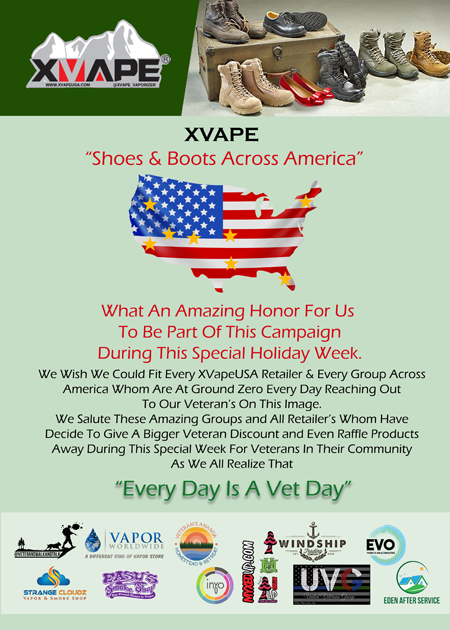 Sale ends 3/20/2013. Next The Rail Club this Friday night!